A house is only as strong as the foundation on which it’s built. And an application environment is only as sound as the network infrastructure and data center upon which it rests. As such, Will Showalter and Sisters of Mercy Health System have undertaken a rebuild of their foundation to support the more than 4,000 beds across 26 hospitals that will utilize its Epic installation. And that installation is almost complete, with just about 800 beds left to take live. 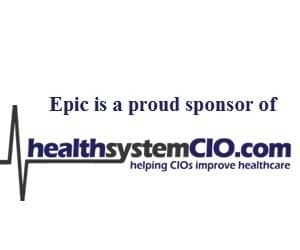 To learn more about how CIOs should take care of the basics before laying on the apps, healthsystemCIO.com editor Anthony Guerra recently caught up with Showalter.